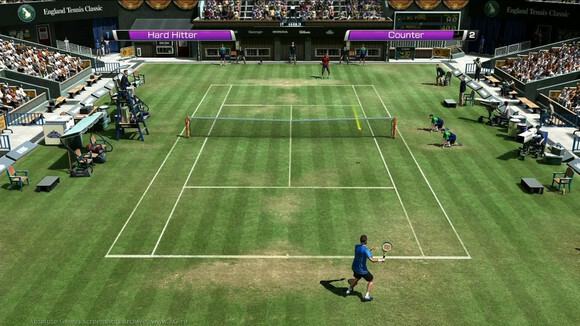 The No.1 selling tennis series is back in time for the Grand Slam season with revolutionary new features and an all-star line-up. 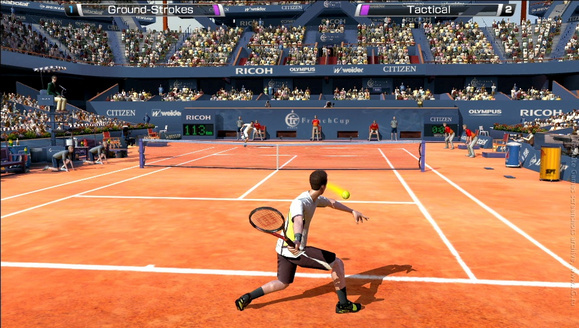 Being developed in Japan by the original Virtua Tennis Team, Virtua Tennis 4 promises a more immersive, true to life tennis experience than ever before. 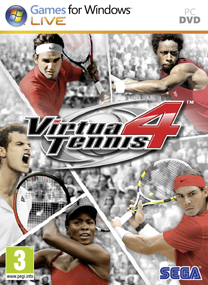 Virtua Tennis 4 is a tennis simulation game featuring 22 of the current top male and female players from the ATP and WTA tennis tours. 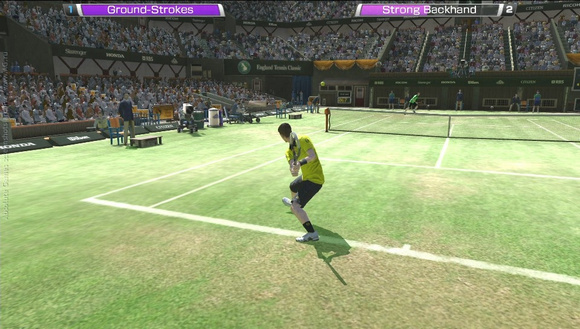 Along with classic Virtua Tennis tournament style action. ent play, a brand-new world tour and more. 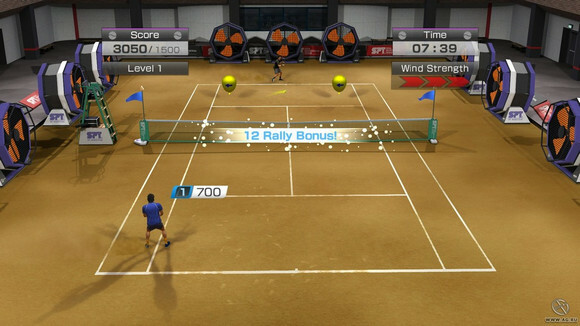 You need to make an offline Games For Windows Live profile, for being able to save.